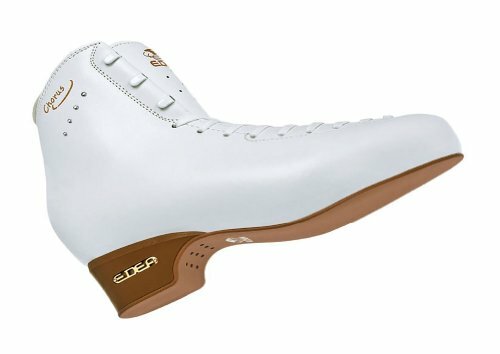 The Edea Refrain is the Stiff Building Mid Stage ICE Skating Boot for ICE Freestyle Skating. Made in Italy. Extremely Mild Building with Stunning Leather-based end outdoor and perforated Microfiber Lining. Perforated microfibre lining supplies aeration for fast drying. Tongue with double padding for convenience and lace chew coverage. Guarantees the boot fastens simply and helps the foot.